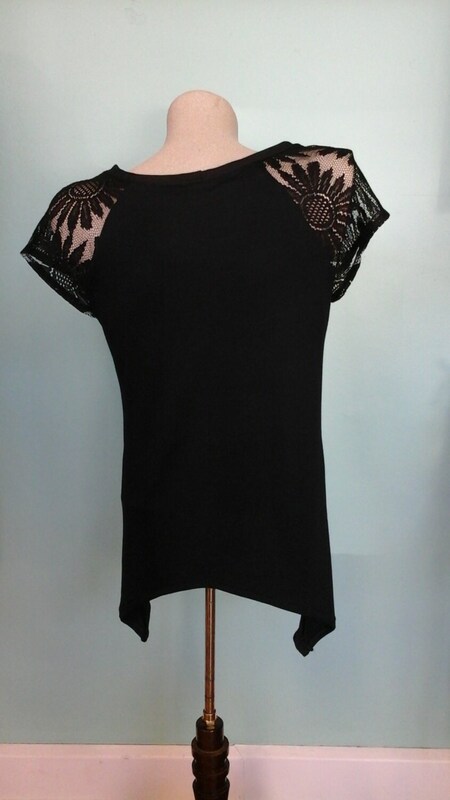 These feminine tops are cute and comfortable. The flutter hemline accentuates your shape, while the mesh raglan sleeves in daisy lace add wonderful detail to complete the look. The fabric and soft and luxurious. Tidal Cool Clothing Boutique now open in Tremont in Cleveland, OH! !